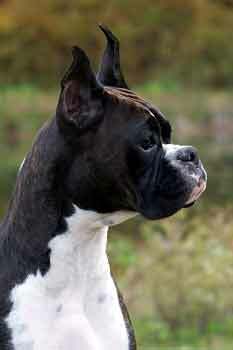 Introducing CH. 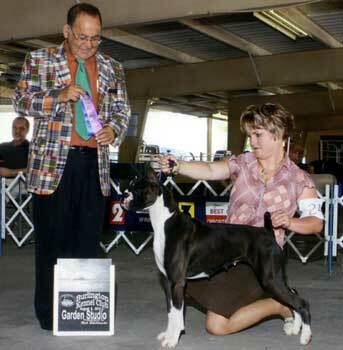 White Pines Black Orchid of Heart Acres, "Onyx". 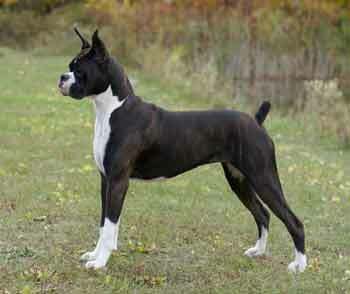 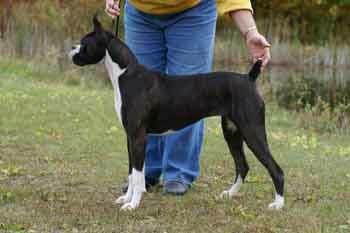 Onyx is a daughter of Ch. 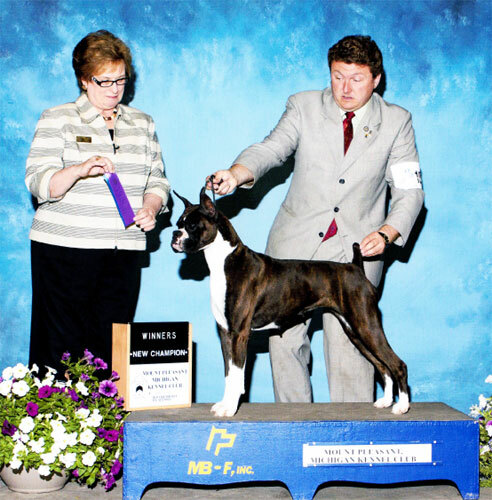 White Pines Willie B Invited and Stonewall's Lady Cassiopeia. 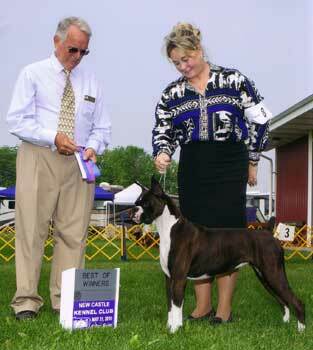 She is co-owned by us and Dr. James and Priscilla Kilman. 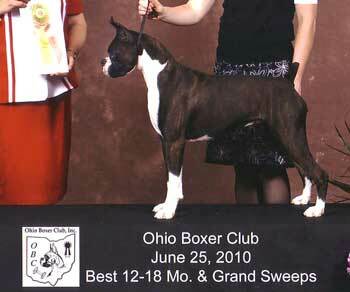 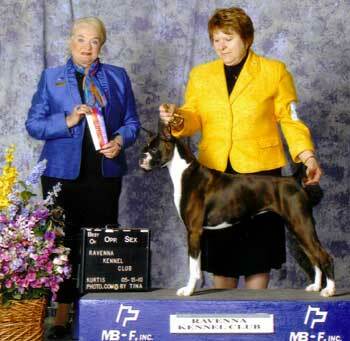 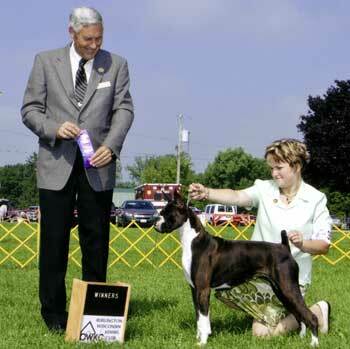 Onyx obtained her championship on 6/12/11 under the guidance of handler Guy Fisher. 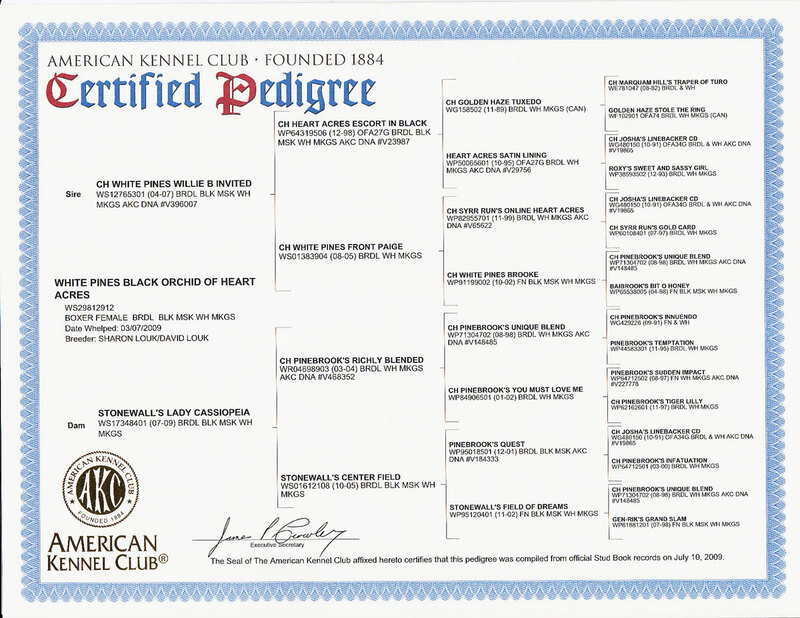 She will now start her health testing and hopefully go into our breeding program.